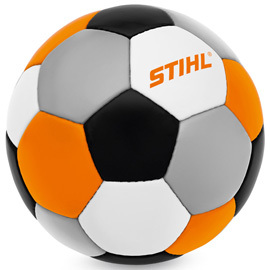 Very high-quality and durable training football. High gloss polyurethane and synthetic leather, hand-stitched, official size 5, 67 – 69 cm, weight approx. 420 – 435 g.